A selection of prominent lies and the liars who tell them is listed here. The basic culture of Spokane seems to be based on lies and deceit, causing the area to repeatedly earn a designation as the Scam and Fraud Capitol of America. The long term trend in the Spokane area economy is poor – its been treading water for 15 years. In spite of much media PR puffery, people have a sense that things are bad. And the data confirm it is a bad situation. Much of the local media act as cheerleaders, engage in “errors of omission” (a method of telling a lie which fits into the local culture), and hide poor performance of elected and non-elected leaders. 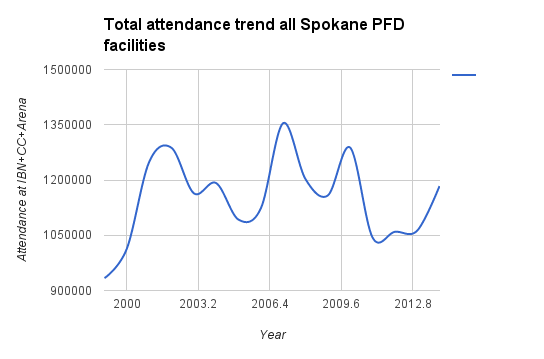 Failed leaders are not held accountable – instead, long term declining attendance at Spokane Public Facilities District is defended and actively covered up by the local newspaper. 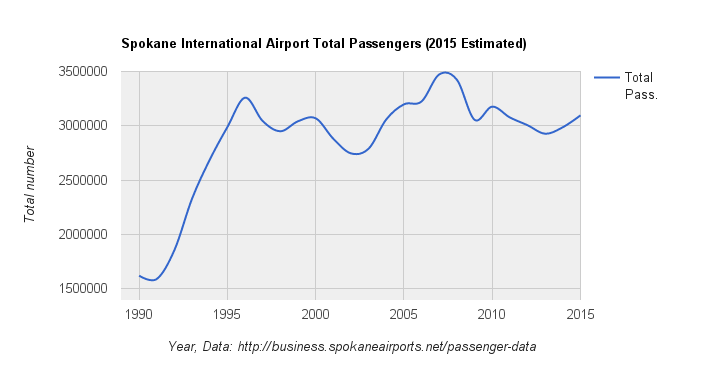 A decline in airport usage is called “continued growth” – and not one person in Spokane’s media bats an eye at the egregious lie. Visit Spokane lies and claims it is nearly always clear and sunny in Spokane. A local promoter misquotes a tech industry publication to falsely claim Spokane is a high tech hot spot (when the publication actually said Spokane is NOT a high tech hot spot). The outright lies and exaggerations are non-stop – hence, Spokane remains the scam and fraud capitol of America – but the zero credibility local media itself is complicit in re-telling and defending the lies (follow the links on this blog to see specific examples of the local media’s participation). When land speculation is one of the top 3 industry clusters and the media is conflicted with land ownership and development, reporting is warped. The public has been intentionally kept in the dark as to the true state of Spokane – but many have seen these issues for a long time. Out of town visitors arrive and often the first thing they say is “Spokane looks like a run down dump” (check out the very old crumbling buildings with peeling paint to weeds growing out of the streets and sidewalks in August and you can see why). 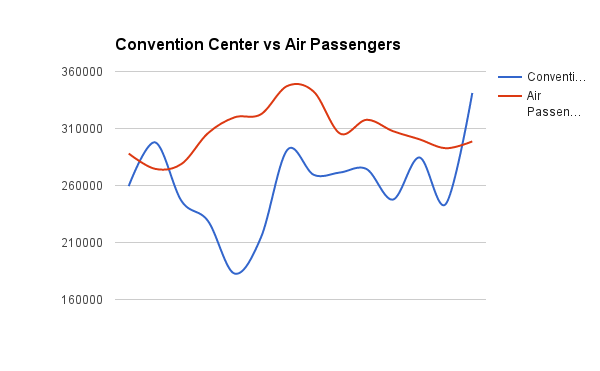 This blog shed a light on the truth that has been hidden from the public – by showing the actual data, in simple to read charts, that directly contradict the local memes and the local liars. Data is the enemy of the propagandists. This site will remain on line as “The X Report“, just as “The Fancher Report” (summary here) lives on today, or how local corruption is documented in “Breaking Blue” or at Camus Magazine and other web sites. 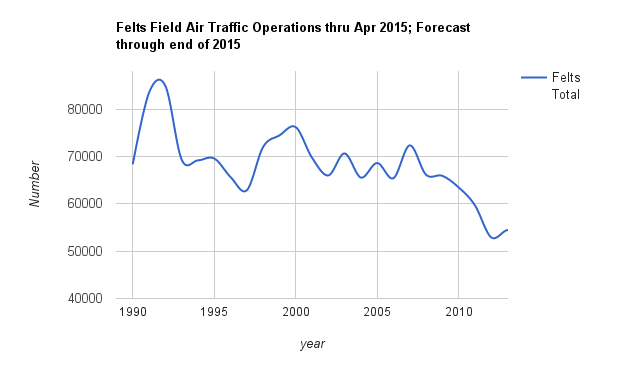 It is no longer safe to publish skeptical inquiry on the Internet.